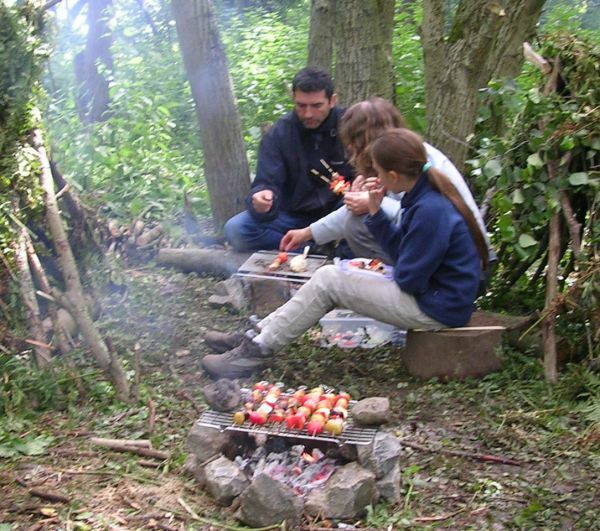 Learn a few bushcraft ways to light a fire and then BBQ over it. Bring some food to cook over your fire. Age 5+ accompanied by adult. Maximum of two children per adult.